Published by Victor Gollancz Ltd., 14 Henrietta Street, Covent Garden, London First Edition 1944. 1944. 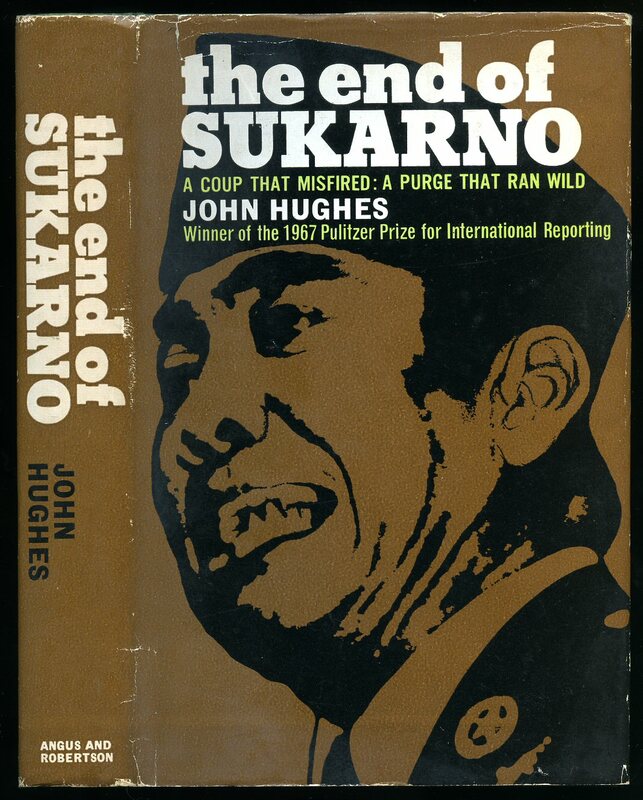 Published by Periplus Editions (Hong Kong) Ltd., Third Edition 1997. 1997. 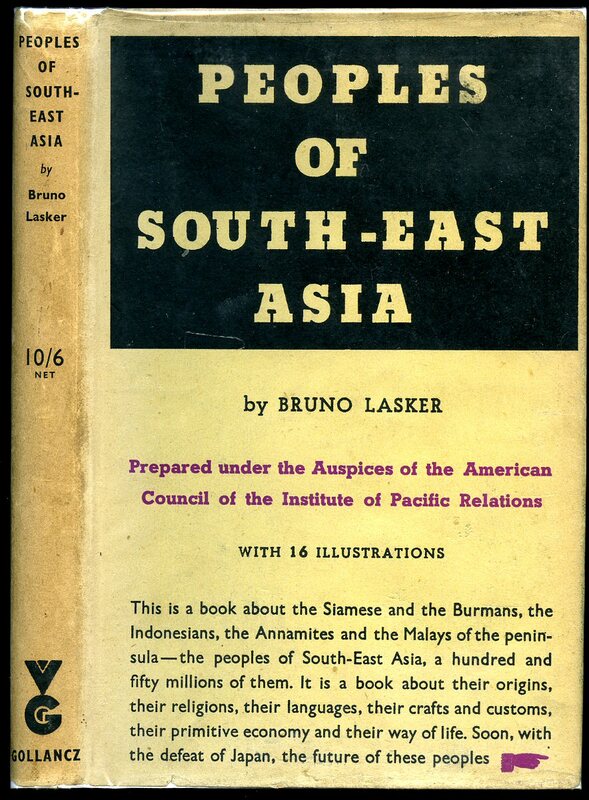 Published by Royal Institute of International Affairs, London First edition 1953. 1953. First edition hard back blue cloth covers with gilt titles. 8vo 229 pp. Book in Fine condition. Dust wrapper with slight age darkening spine and extremities, not price clipped and in Very Good condition, not price clipped 15s. Member of the P.B.F.A. 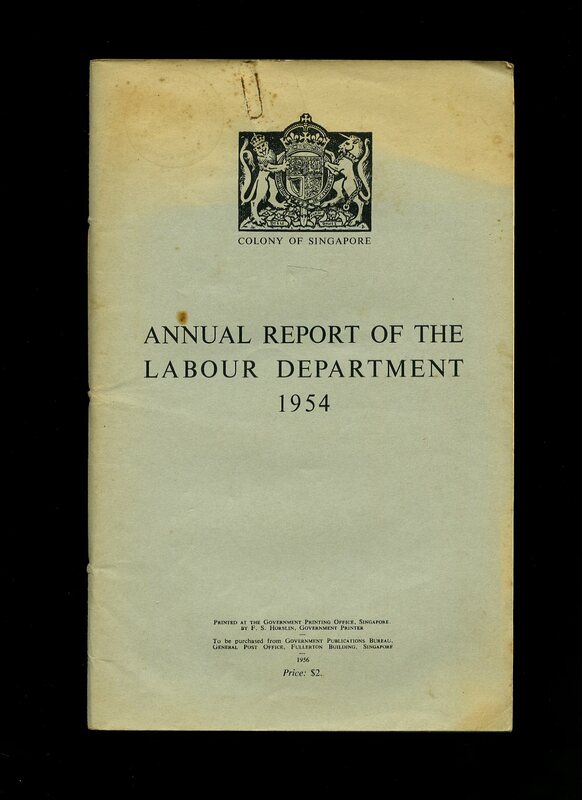 Published by Robert Hale Ltd., 102 Great Russell Street, London First Edition circa 1937. 1937. First edition hard back bound in publisher's original green cloth covers, gilt stamping to spine and upper panel. 8vo 8¾" x 5¾" 286 pp. Eleven monochrome photographic illustrations on glossy paper. Ex-library with name written to fore edge and front end paper, light indigo stamps to end papers, musty damp mark to upper fore edge, 45 mm cracking of cloth to spine tip, snagging of cloth to foot of spine. Reference condition copy. Member of the P.B.F.A. Published by Viking, Penguin Books Ltd., Middlesex First UK Edition 1985. Middlesex 1985. 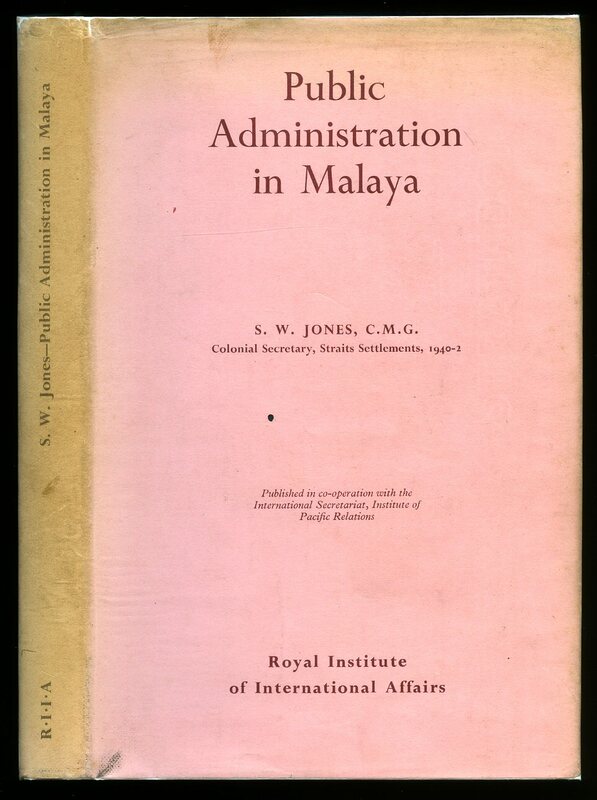 Published by Rubber Research Institute of Malaysia Kuala Lumpur, Malaysia First Edition 1965. Kuala Lumpar 1965. Hard back binding in publisher's original burgundy cloth covers, gilt lettering to spine and upper panel. Folio 11" x 8½" 98 pp. Water colour illustrations to most pages with text opposite. Fine condition book in Very Good condition dust wrapper with shallow rubs to corners and spine tips, not price clipped M$30. Dust wrapper without any tears or chips and supplied in archival acetate film protection. Member of the P.B.F.A. 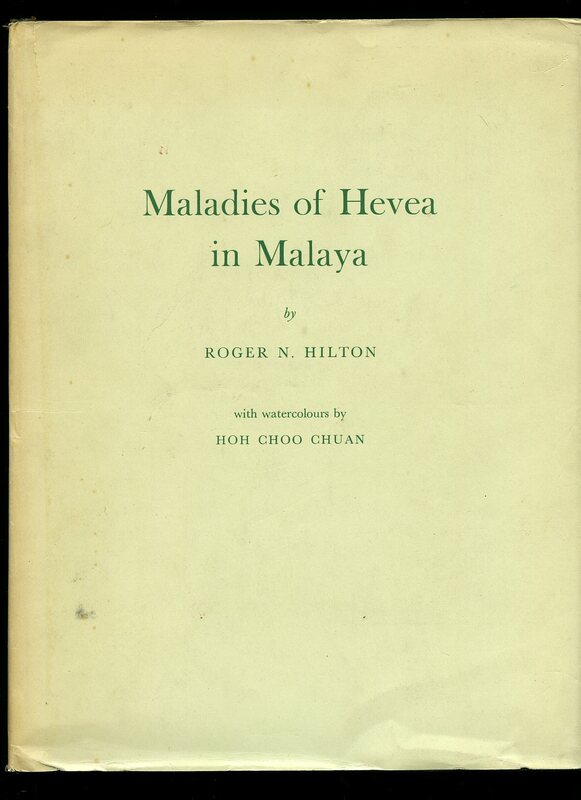 Published by Rubber Research Institute of Malaysia Kuala Lumpur, Malaysia First Edition 1959. Kuala Lumpar 1959. First edition hard back binding in publisher's original dark green cloth covers, gilt lettering to spine and upper panel. Folio 11" x 8½" 101 pp. Water colour illustrations to most pages with text opposite. Small name and light foxing to the front free end papers. Very Good condition book in Very Good condition dust wrapper with shallow rubs to corners and spine tips, not price clipped M$30. Dust wrapper supplied in archival acetate film protection. Member of the P.B.F.A. 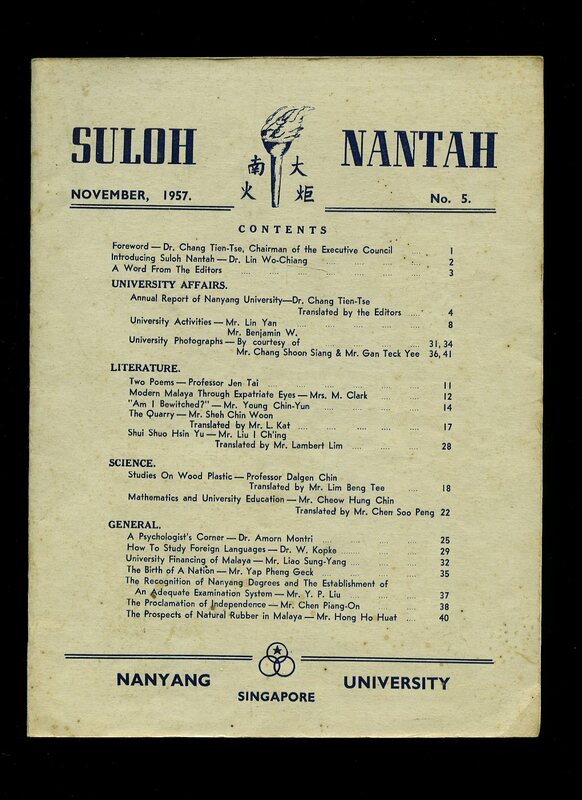 Published by Nanyang University Singapore November 1957. Singapore 1957. Publisher's original card covers, illustrated advertisements to the end papers. 8vo 10'' x 7¼'' 50 pp. Monochrome illustrations throughout. In Very Good condition, no dust wrapper as published. Member of the P.B.F.A. 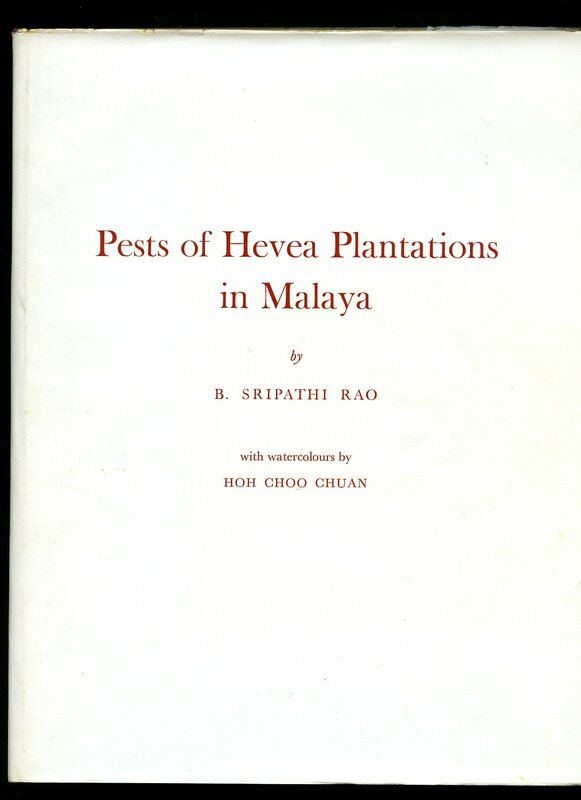 Printed at the Government Printing Office, Singapore 1954. Singapore 1954. Publisher's original illustrated card covers. 8vo 9½'' x 6¼'' 100 pp. Monochrome illustrations throughout. Pencil notes to the free front end paper, light soiling to the card covers and in Very Good condition, no dust wrapper as published. Member of the P.B.F.A. Publisher's original illustrated card covers. 8vo 9½'' x 6¼'' 100 pp. Monochrome illustrations throughout. Light soiling to the card covers and in Very Good condition, no dust wrapper as published. Member of the P.B.F.A. 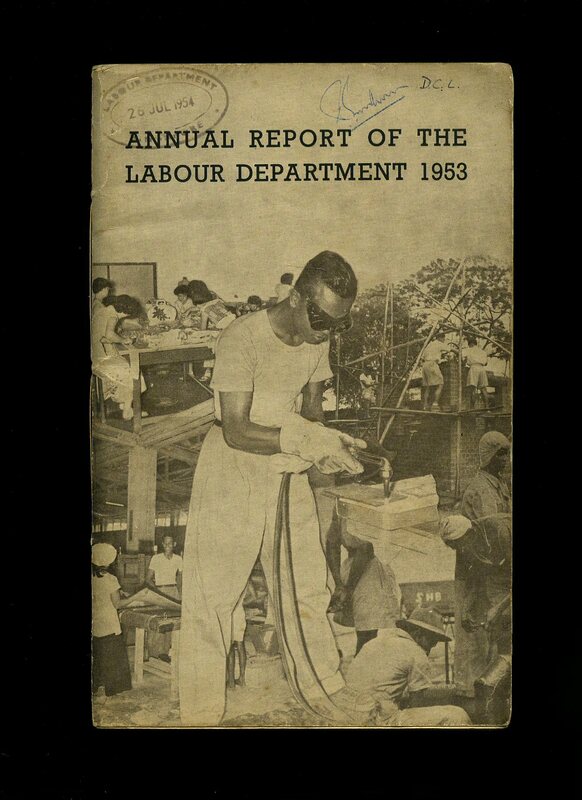 Printed at the Government Printing Office, Singapore 1956. Singapore 1956. Publisher's original plain grey card covers. 8vo 9½'' x 6¼'' 100 pp. Paper clip mark to the top front cover, light soiling to the card covers and in Very Good condition, no dust wrapper as published. Member of the P.B.F.A. 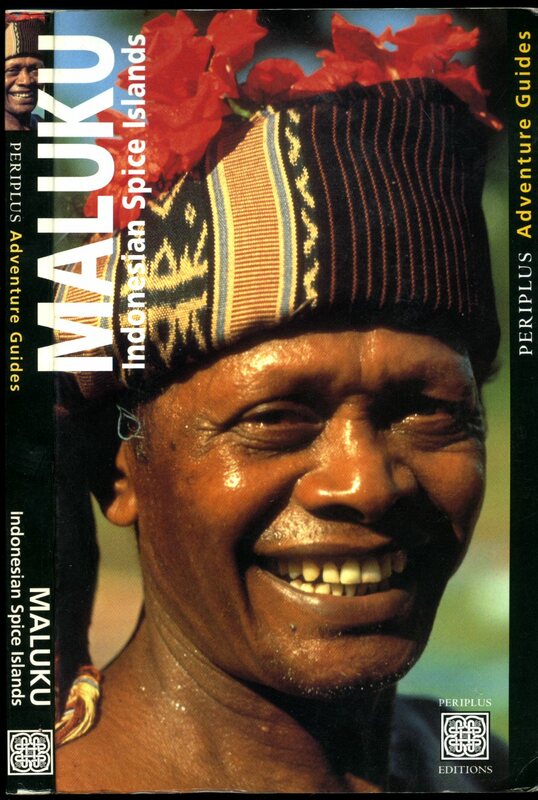 Published by St. Martin's Press, Scholarly and Reference Division, New York First US Edition 1996. new York 1996. Published by Angus & Robertson [U. K.] Ltd., 54 Bartholomew Close, London First UK Edition 1968. London 1968. First UK edition hard back binding in publisher's original forest green paper covers, gilt title and author lettering to the spine. 8vo. 9'' x 6''. ISBN 207949719. Contains [ix] 304 printed pages of text with monochrome photographs throughout, maps to the end papers. Fine condition book, in Very Good condition dust wrapper with minimal creasing to the edges, not price clipped 35s. Dust wrapper supplied in archive acetate film protection, this protects and prolongs the life of the paper, it is not adhered to the book or to the dust wrapper. Member of the P.B.F.A. 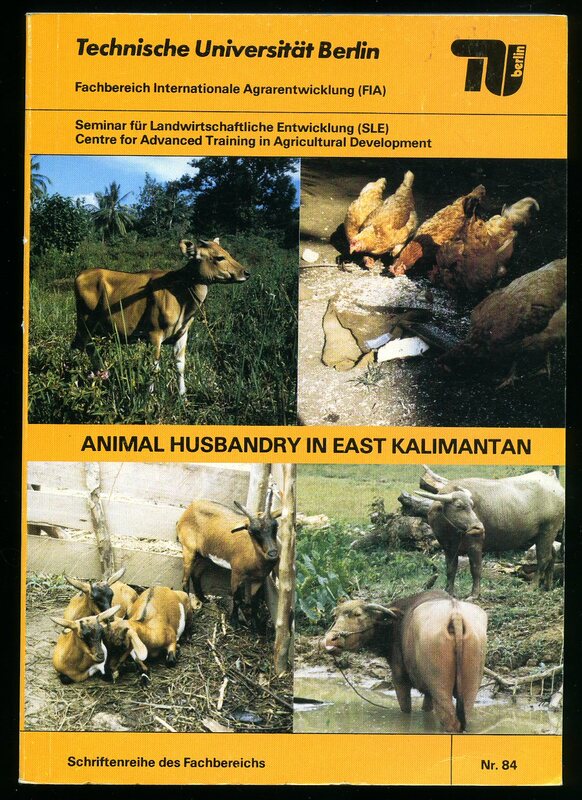 Published by Dr. Hj. Mohd. 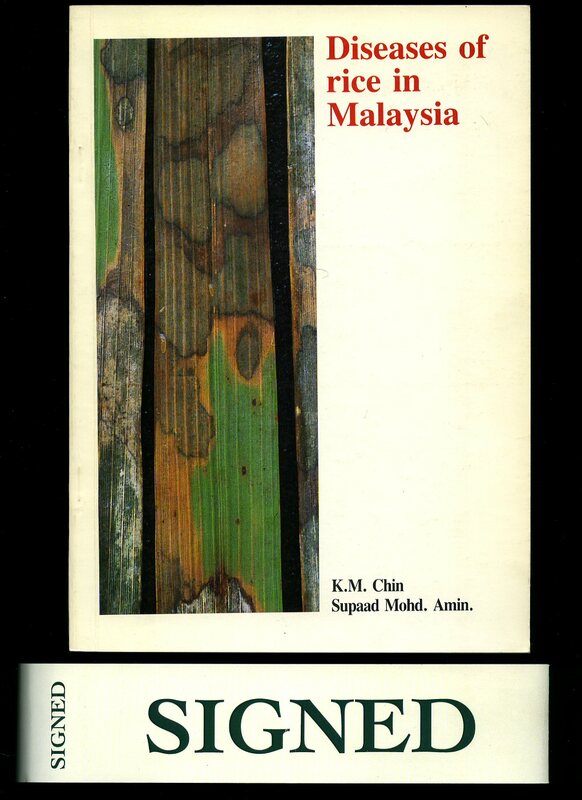 Mardi, Malaysia First Edition 1986. 1986. Publisher's original card wrap covers. 8vo 9½'' x 6¼'' 90 pp ISBN 9679360156. Colour illustrations throughout. 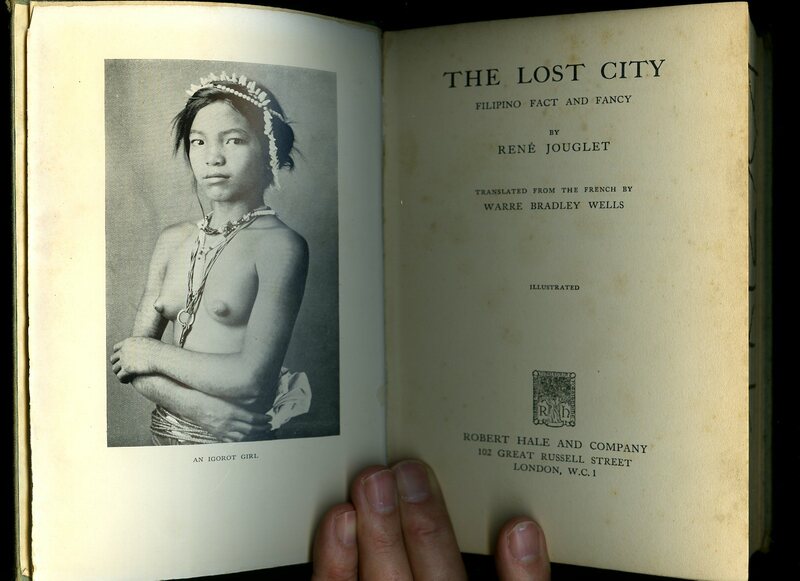 SIGNED by the author K. M. Chin to the title page and in Fine unused condition, no dust wrapper as published. Member of the P.B.F.A. 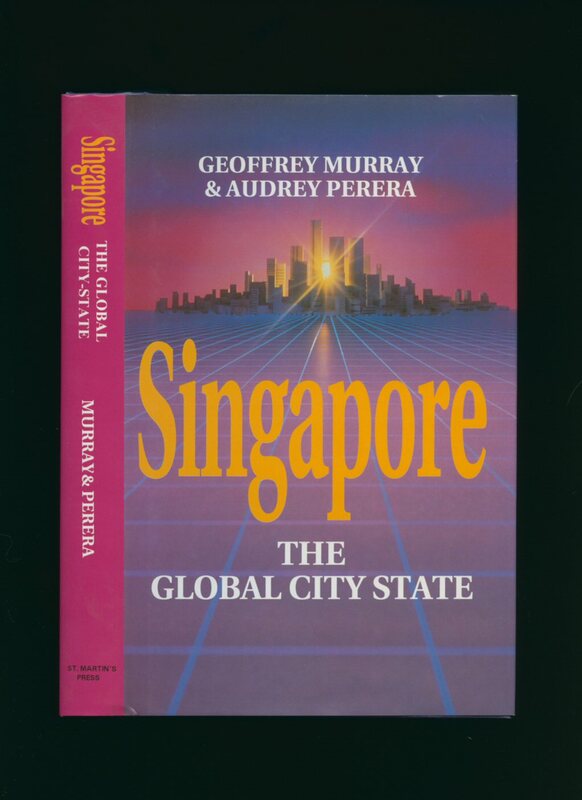 Published By Technische Universität Berlin May 1985. Berlin 1985. 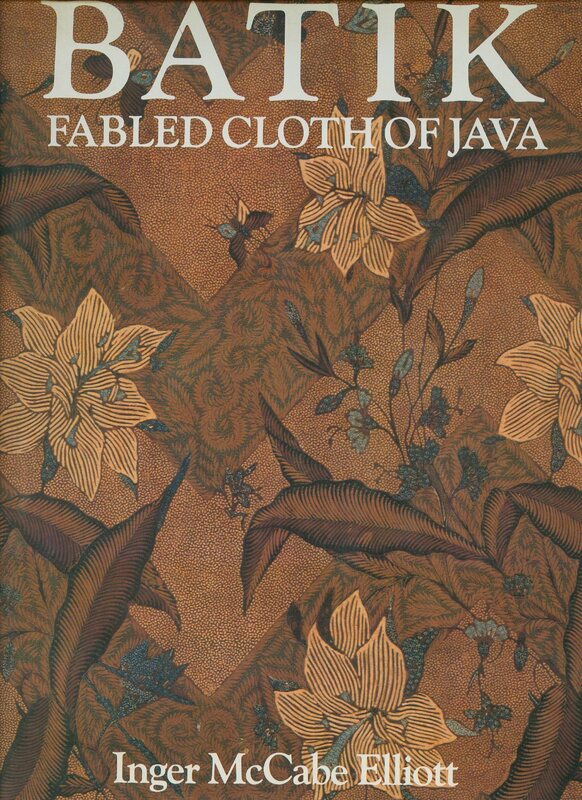 First edition in publisher's original laminated card wrap covers. 8vo. 8½'' x 5½''. Contains xxii, 212, 35, 32 printed pages of text with colour illustrations to the centre. English text. Without any ownership markings and in Fine condition, no dust wrapper as published. Member of the P.B.F.A.